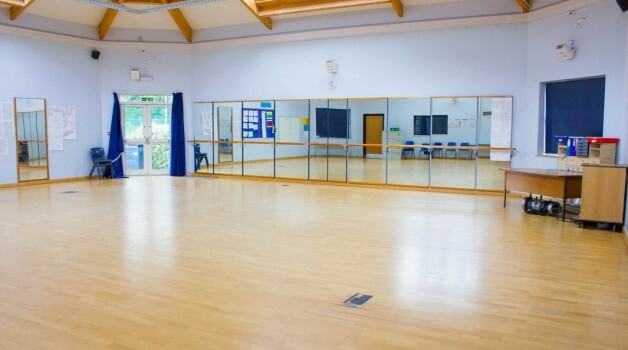 The Dance Studio at Haileybury Turnford is a great space that can hold up to 60 people. 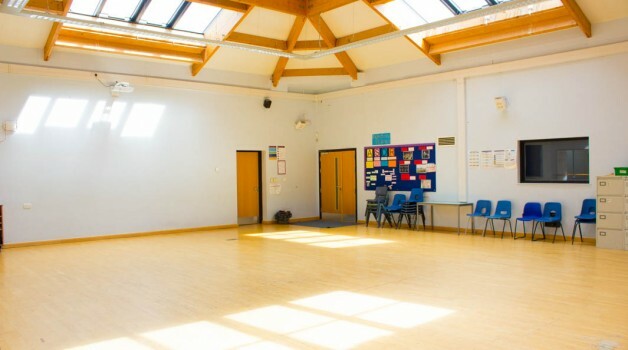 It’s primary function is to provide Dance groups and crews with a place to practice and perform. This idyllic Studio is ideal for fitness classes such as Zumba, Yoga or Aerobics. 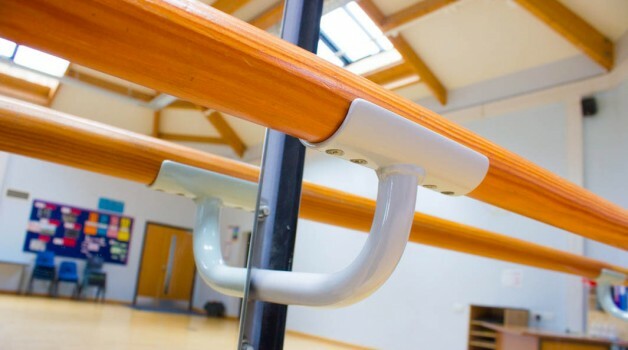 The addition of a Ballet Barre and the mirrored wall make the Studio a perfect place for Ballet classes.